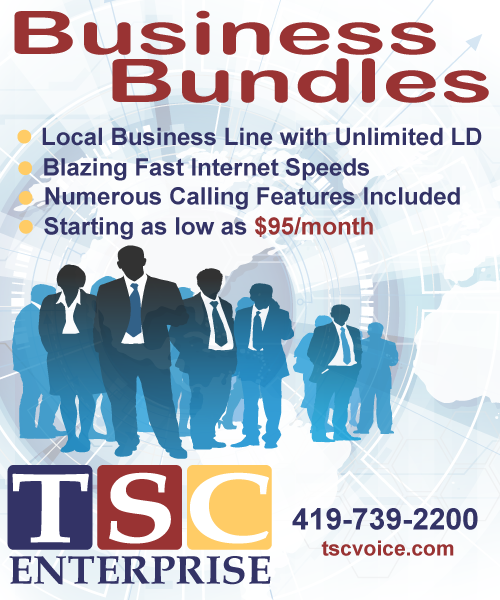 What could be better than having 10 of the most popular telephone calling features available today? How about having 10 of the most popular telephone calling features FREE? Become feature rich, and save verses paying for all of these calling features separately! FEATURE RICH phone options are available for free in all E-MERGE phone bundles. Allows you to see the calling party’s phone number before answering the call. A display device located on or next to your phone will allow you to view the caller?s information. Caller ID allows you to decide if you want to answer an incoming call or not. Wait for the start of the second full ring of your phone. The number of the calling party will appear on your display. If you hear the call waiting tone while on an active call, following the tone the caller ID unit will show the incoming name and or number. To connect to the incoming call, depress the flash hook and release. You are now live with the incoming caller. To return to the original call, depress the flash hook and release. You are now live with the original caller. Hang up and allow telephone to ring and answer it. Depress switchhook or flash button. If you wish to return the call, press 1, listen for ringing and wait for answer. If you to not wish to return the call, hang up. If the line is busy, listen for an announcement telling you the number is busy and hang up. You will hear a short-short-long ring when the line is free and your call will automatically be made when you lift the handset. Press *74 for 1-digit speed calling (codes 2-9) or press *75 for 2-digit speed calling (codes 20-49). Listen for 3 beeps and a steady dial tone. Enter Speed calling code (2-9 or 20-49). Enter desired telephone number, press # then listen for 3 beeps. Dial third party’s telephone number. If busy or no answer, depress switchhook twice to reconnect first call. After third party answers, depress switchhook for a three-way call. After a three-way call is established, you may depress switchhook to drop third party at any time. If the line is busy, listen for 3 beeps or an announcement telling you the number is busy and hang up. You will hear a short-short-long ring when the line is free. Your call will automatically be made when you lift the handset. Press *86 and listen for tone or announcement.  Personal Ring allows TSC to assign you up to 2 additional telephone numbers on your single line. Each additional number has its own distinctive ringing pattern. This feature is ideal for homes with children, as the kids would have their own number. Press *72, then listen for 3 beeps and a steady dial tone. Dial telephone number to which calls will be forwarded. Press *73, then listen for 3 beeps.